Michael Calfan, Swedish House Mafia, Avicii, Lana Del Ray, Avicii Vs. Coldplay Vs. Matthew Koma Vs. Krewella and more. 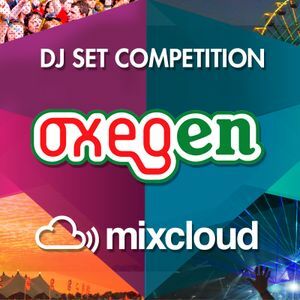 New to the whole DJ scene so the set is pretty basic.Hope that people like it though :) Id love to play at Oxegen 2013! Share around!